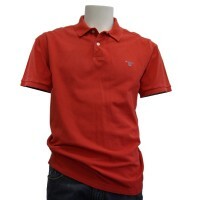 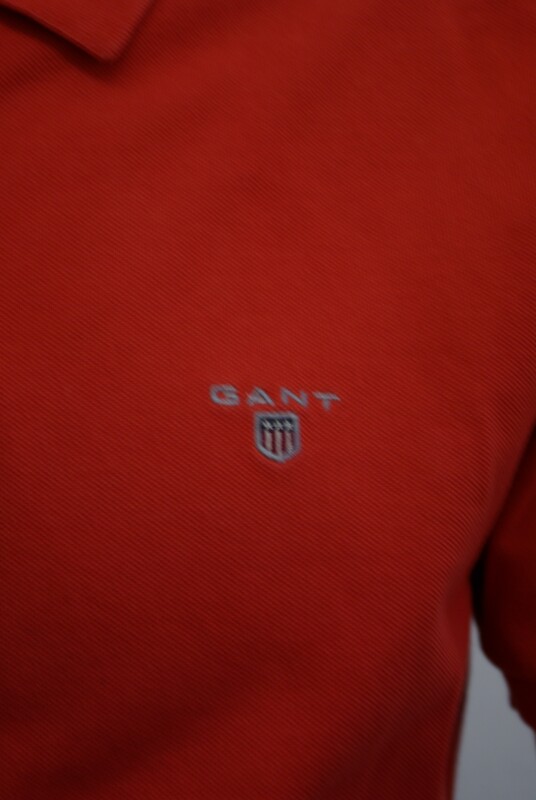 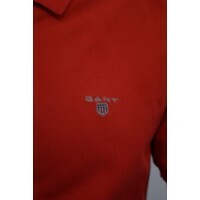 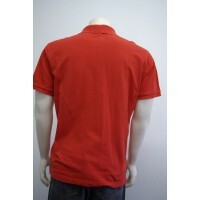 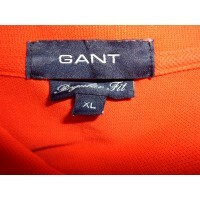 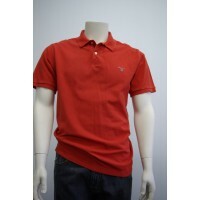 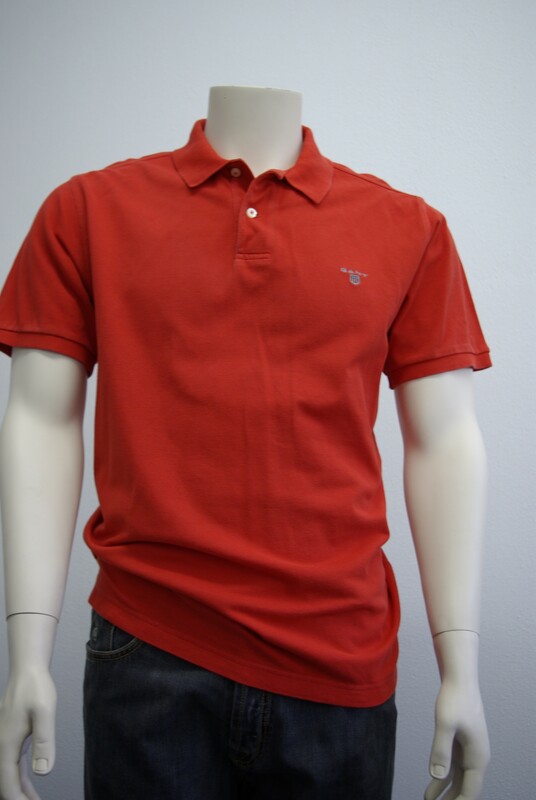 The classic Gant polo T-shirt in bright orange color. 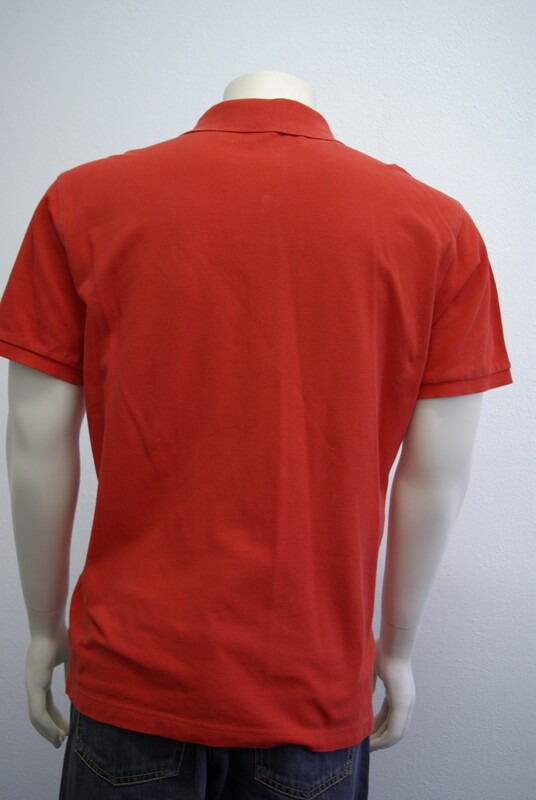 Used a few times , dry cleaned. There are no signs or flaws . 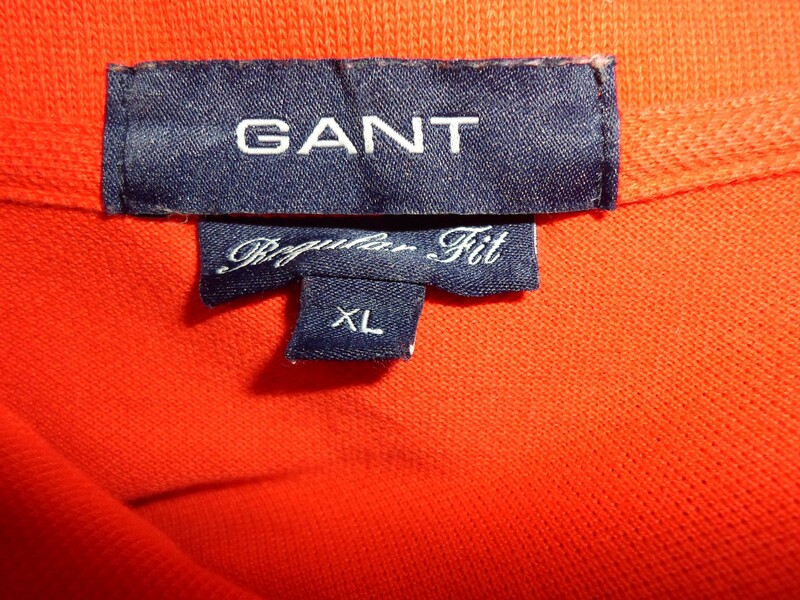 Size XL, runs true to size.